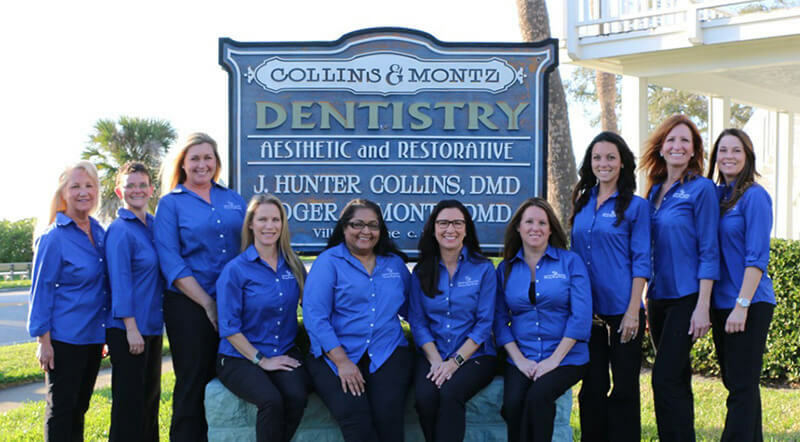 There’s a simple secret behind the success of our staff members – they love what they do here at Collins & Montz Dentistry! They always take extra time to treat every patient who walks through our door with the compassion and consideration they deserve. If you ever have questions or concerns about any aspect of your treatment, please give them a call!